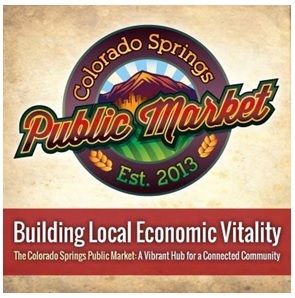 Project leaders for Colorado Springs Public Market announced in September that a general agreement had been struck to move into the west side of the old Gazette printing complex at 30 S. Prospect by 2015. Ranch Foods Direct owner Mike Callicrate, who first floated the idea of establishing a public market more than two years ago, said many details are still being finalized. While he said Ranch Foods Direct expects to be an anchor tenant in the new facility, he added that doesn’t necessarily mean the meat plant will leave its current location at 2901 N. El Paso: “Our neighbors love us. They want us to stay.” Stay tuned for more details as the project continues to unfold!